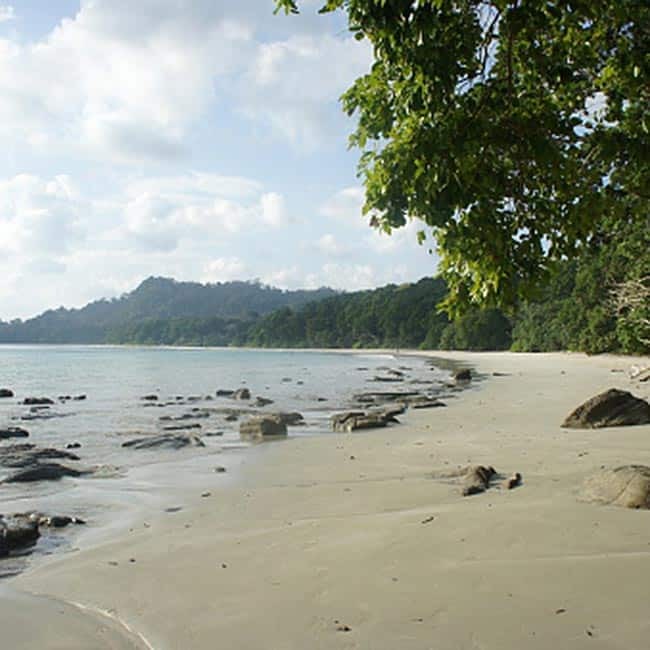 Check out the pics of the 6 best beaches in India where you can plan to travel. If you want to enjoy a holiday away from rush and crowd, Radhanagar Beach can be an option for you. 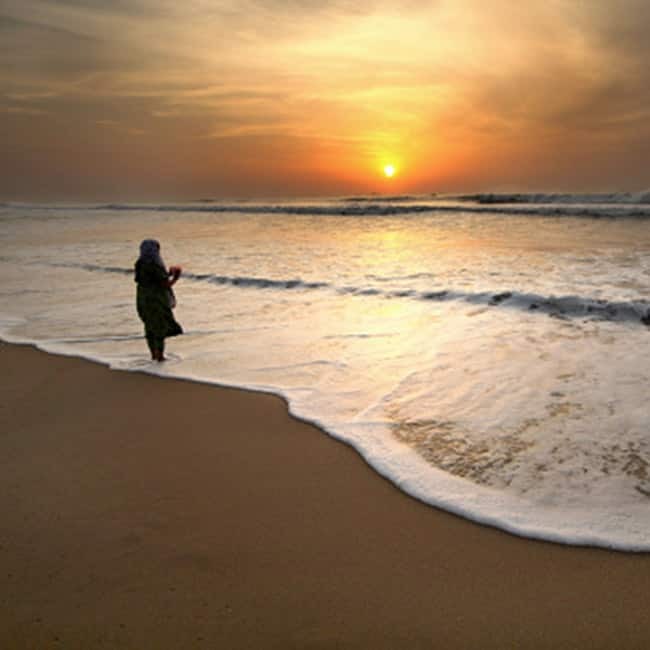 Marina Beach is the second longest beach of world with its natural beauty. Bored with local beaches around? 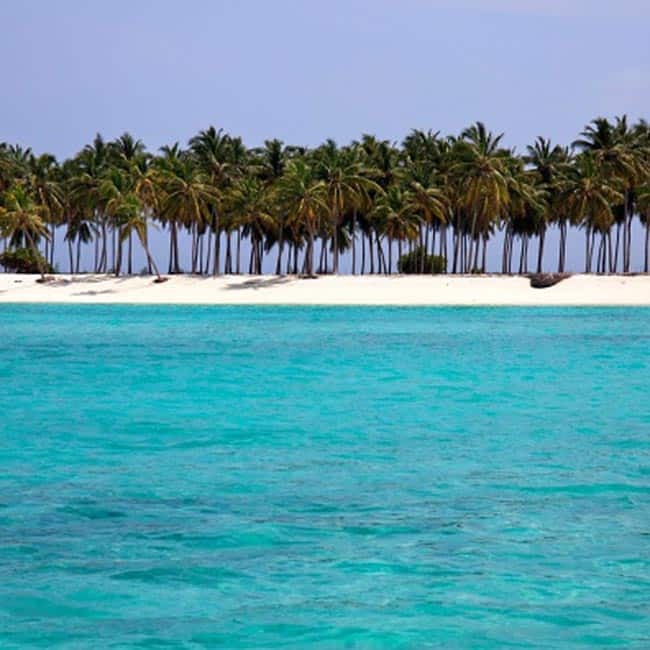 Agatti Island Beach can be a best option with you with its peaceful scenery. 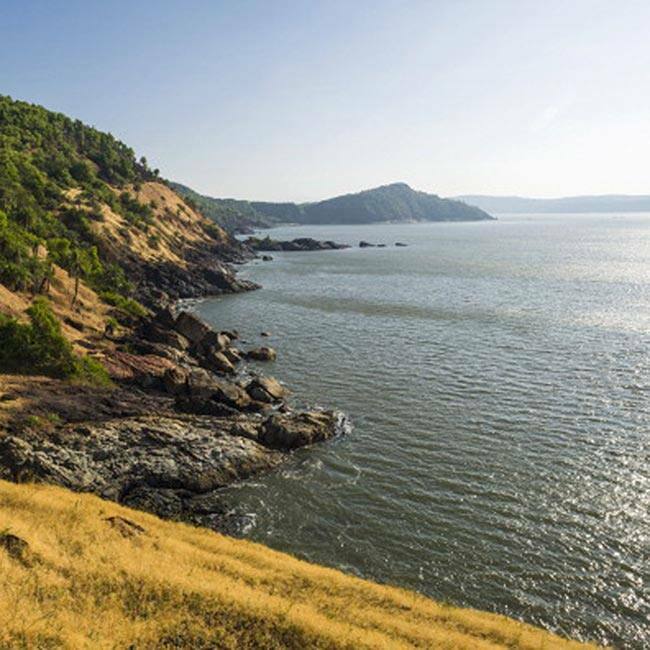 Gokarna beach can be a real fun for the travellers who want to enjoy some calmness of Indian beaches. 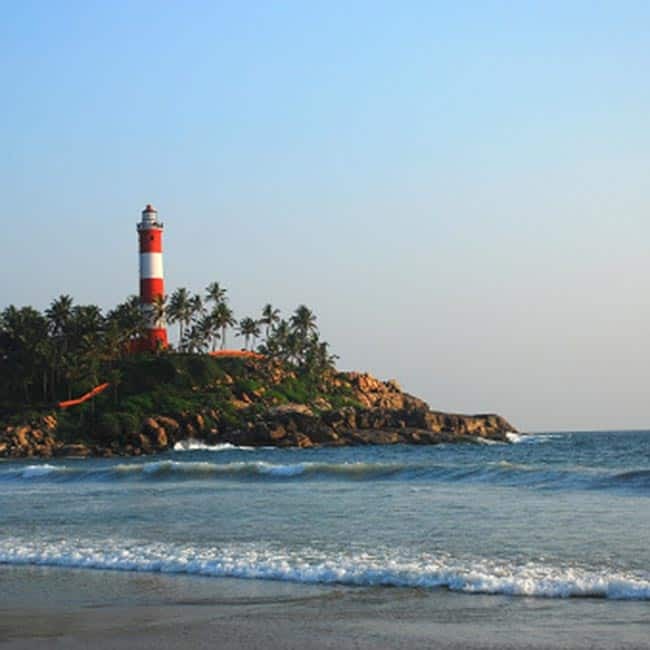 Kovalam beach can be the best option for your beach holidays. 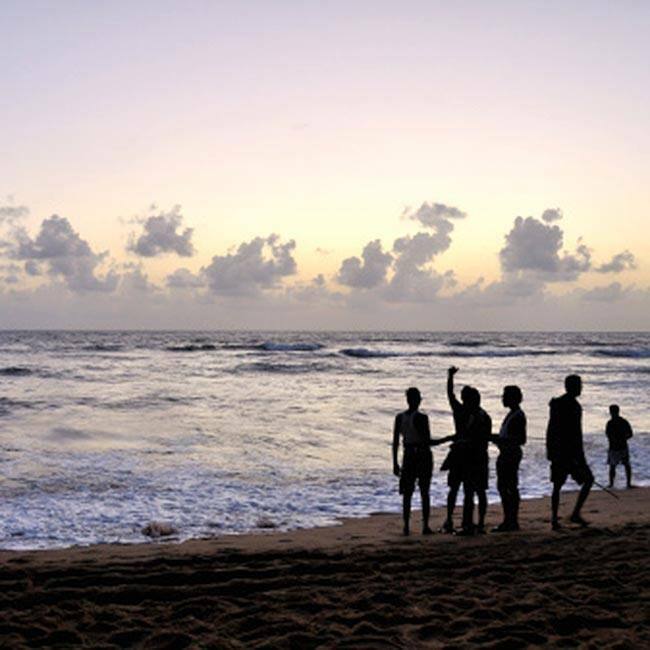 Calangute Beach is one of the famous beaches of Goa where you can spend your weekend for some relaxing time.